This blog has definitely become more planner heavy these past few months. It's a passion and an addition. If you're also as obsessed with planning as I am, here are 25 planner related blog posts you can write today. My Planning Style - Are you into no white space? Love functional? Share it! How I Stay Organized - What planners do you use? Do you also use an online calendar? How to Store Your Planner Stickers - File folders? Binders? What are your tips? Best Places to Find Stickers - In store? Online? How to Use Leftover Stickers from Kits - Those pesky leftover stickers need to be put to good use! My Planning Evolution - Show your first spreads and your most recent ones! Top 5 Favorite Etsy Shops - make sure you include Oh, Hello! 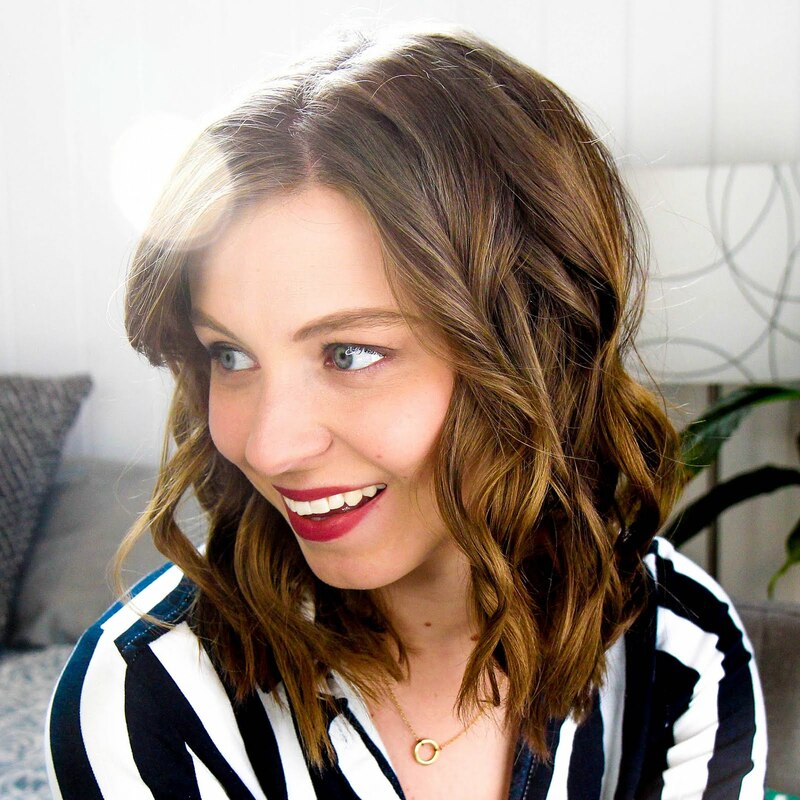 Organizational Tips for My Younger Self - What planner advice do you wish you knew before? How to Plan for Other People - What's it like to plan for kids, significant others, etc. Essential Planning Supplies - What planner supplies are a must? Planner Supplies You Don't Need - What planner supplies can you do without? Planning for School - Show how to use certain planners to plan for school. Different Ways to Use the Monthly Spread - Use your monthly spread for homework, travel, chores, etc. Show different ways to use it. Planning Supply Wishlist - What planner supplies are you coveting lately? My Thoughts On Planner Peace - Does it exist? Favorite Character/Doodle Stickers - Blobby is a definite must. Planning for Vacations - How do you use your planner to plan for trips? How to Get Out of a Planning Rut - Share your tips for re-finding planner inspiration. Planning Challenges - Challenge yourself to plan differently and share the results. Top 5 Favorite Planner Spreads - Share photos of your favorite planner spreads. Planning Starter Pack - What stickers would you recommend to someone getting started? 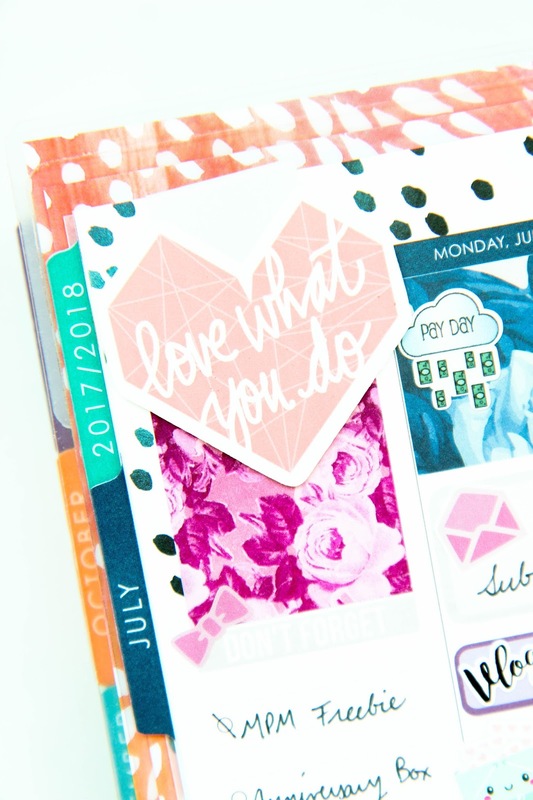 How to Organize Sticker Freebies - How do you make sure you're using up freebie stickers? Project Sticker Use-Up - Challenge yourself to use up your sticker stash! How Planning Has Changed Your Life - Share your planning story. Save this list and you'll never be without ideas for planner related posts! Leave more post suggestions in the comments!